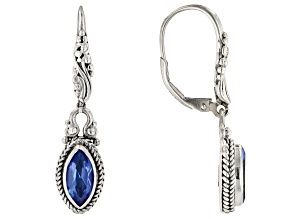 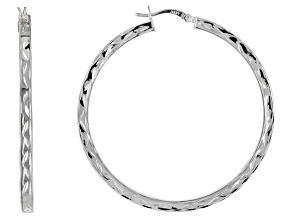 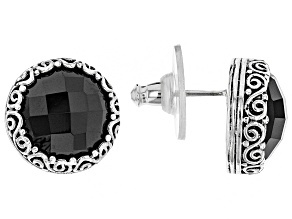 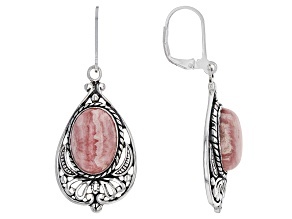 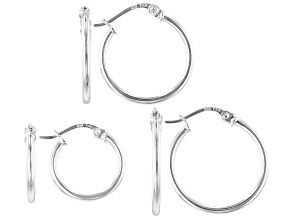 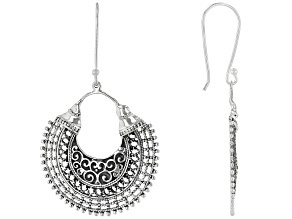 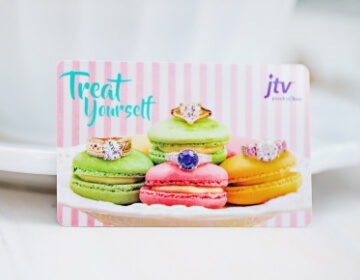 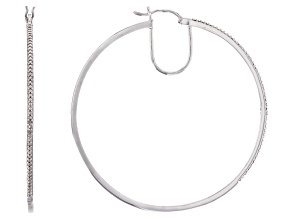 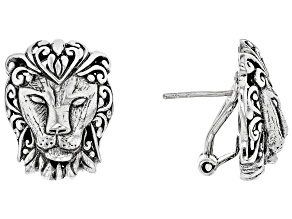 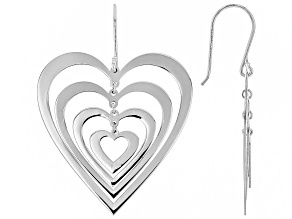 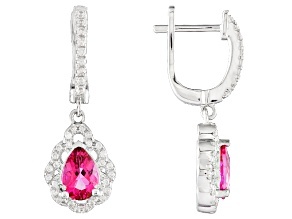 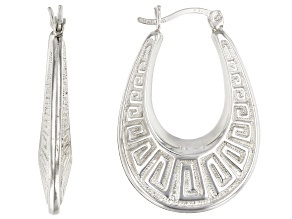 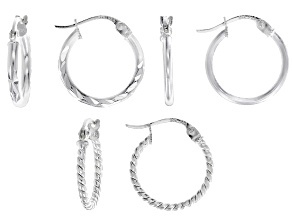 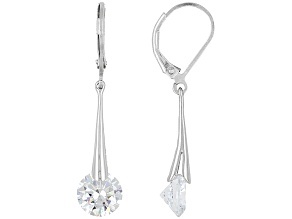 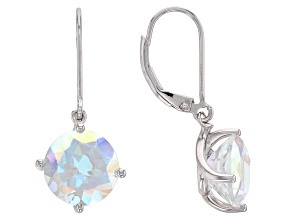 Everyone needs a pair of classy silver earrings, and there are thousands to choose from at JTV.com. 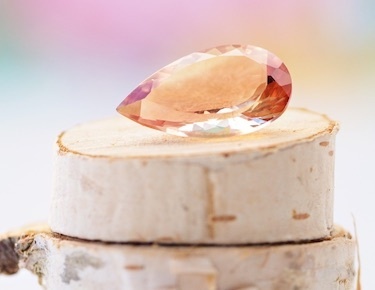 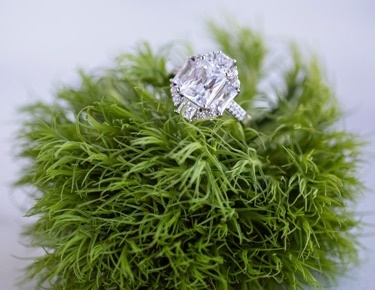 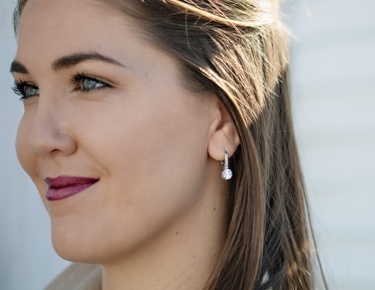 Shine bright in shimmering silver at an affordable price when you use stretch pay, which allows you to make payments on your purchases over time. 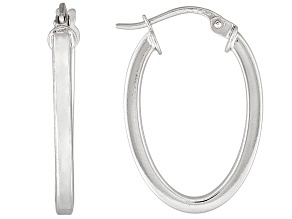 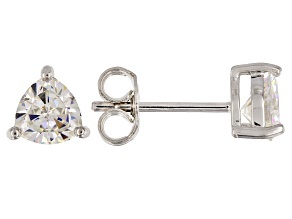 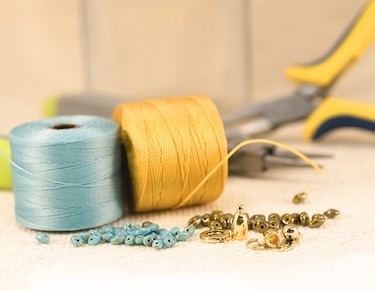 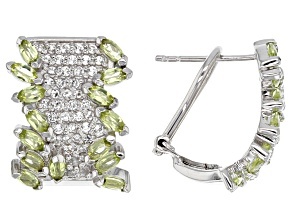 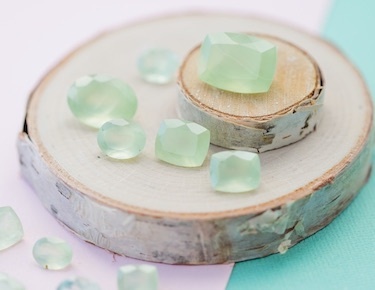 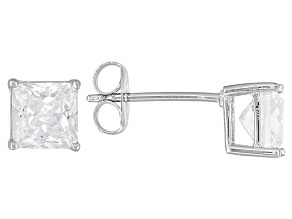 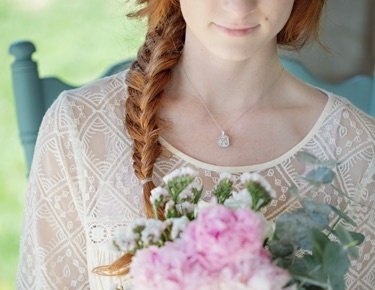 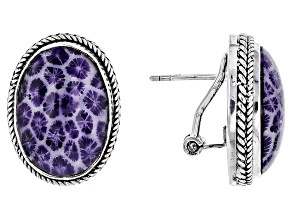 Want a pair of silver earrings with a pop of color? 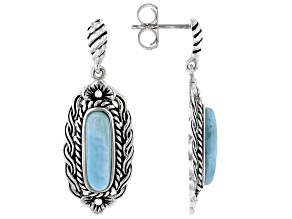 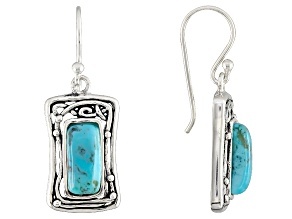 Try the subtle blue larimar and silver dangle earrings paired with a sterling silver cuff bracelet.